Seems like ACCA KAPPA is back in Singapore at Takashimaya Level 3, only the perfumes. It looks like a pop up within Takashimaya Level 1 along side with Frederic Malle. The epitome of exclusivity, elegance, luxury and sophistication. I am honoured to have met the brainchild of PUREDISTANCE, Jan Ewoud Vos himself and his beautiful daughter Tamara in person at a media event at Takashimaya Level 3. 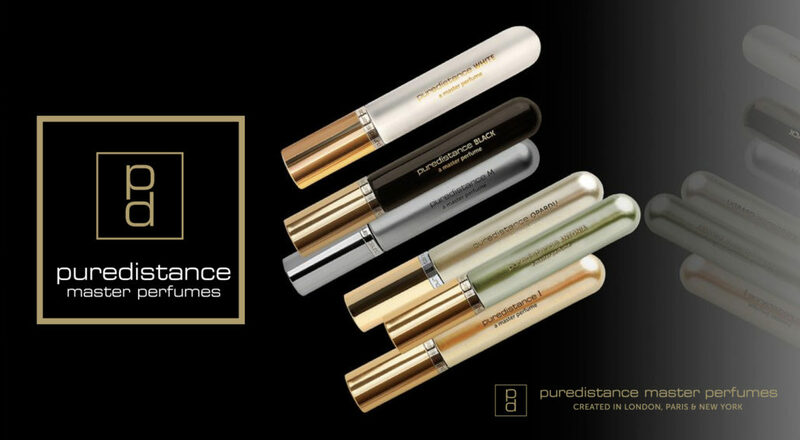 Hailing from Netherlands, PUREDISTANCE presents an immaculate collection of 8 timeless masterpieces by prominent noses. Purity comes to mind with PUREDISTANCE I, a serendipitous union of vision and concept between Jan Ewoud Vos & Annie Buzantian, a minimalistic composition, very intimate and it captivates effortlessly. Confidence with much character, a perfume named after Jan Ewoud Vos’s mother. Antonia is a full bodied green floral in spring, reminiscence of an intensified Chanel No. 19 on steroids, silky, rich and creamy. Magnificent dose of smoky leather and intoxicating spices. A composition of complexity and mystery with nuclear longevity performance. Easily one of the best leather based fragrance out there. Spellbound on first whiff; sensual and ethereal. The spectacular layers of heady violet lilacs on top of creamy white tuberose and lush gardenia. This makes an excellent choice for a bride’s wedding day. 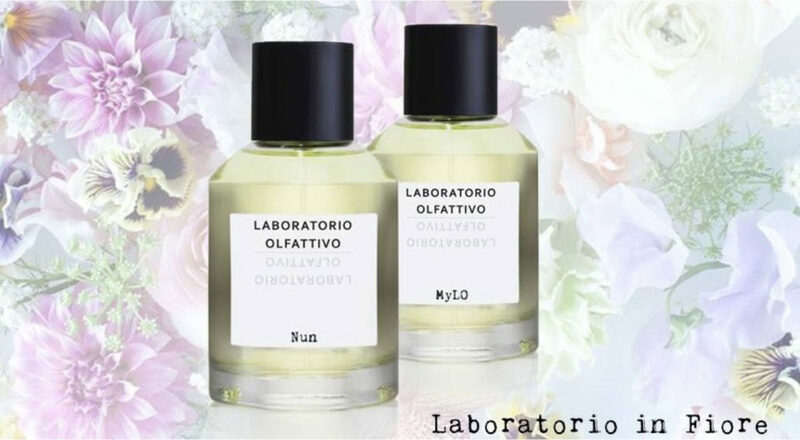 Opardu Notes: Tuberose absolute, gardenia, Bulgarian rose, purple lilac, carnation, jasmine absolute, heliotrope, cedar wood. A tantalising tease of the senses; smoke and shadow. Notes for this perfume were not officially released, the idea was to activate your sense of smell and visualise what Black is all about. Euphoria in a bottle, PUREDISTANCE White is a shot of dopamine, an evocation of sheer happiness. 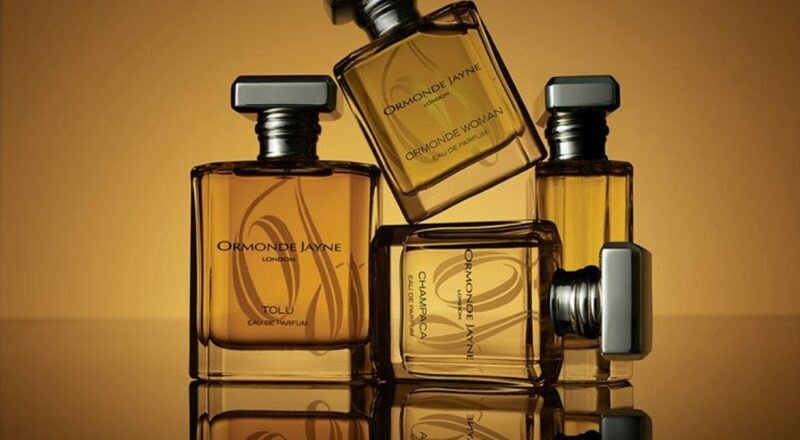 Clean and delicate with distinct notes of rose, sandalwood and musk. White Notes: May rose, tonka absolute, orris root absolute, Mysore sandalwood, Italian bergamot, musk, Haiti vetiver and Indonesian patchouli. A very dry and warm seductive Oriental fragrance, this would be Daenerys Targaryen’s signature scent if she has one, the Mother of Dragons as she emerges from fire. A tribute dedicated to honour the people of Warsaw in Poland, exclusively available only at Perfumeria Quality Missala from December 2016. An anticipated worldwide launch will take place sometime in November 2017. I had a very privileged prior encounter with the first 4 releases from PUREDISTANCE back in 2013 and I was pleasantly awed and overwhelmed. Perfume oils concentration at a decadent 25% – 38% is certainly uncommon in this era of perfumery, this potency entails excellent longevity. I have a thing for details and the comprehensive amount of attention given to every element for PUREDISTANCE is right up my alley. From the exquisite 17.5ml travel spray flacon to the laser etched label of the 60ml to the hand made leather case of the 100ml, all of which comes with a personally signed card by Jan Ewoud Vos enclosed. Each flacon is nested in luxurious satin lined interiors and a magnetic box closure, complete with the finishing touch of a hand tied ribbon of the same color scheme. A well thought of and personalised concept, attributes that are scarce in our fast paced world these days. Typically it takes 2 years or more to conceptualise the next release, perfection do need time and patience. PUREDISTANCE is absolutely well worth it’s asking price. I’m bias towards rose-centric fragrances, naturally it would be PUREDISTANCE White. However I can’t help but be enamoured by Sheiduna, Opardu and PUREDISTANCE I. Where can I try PUREDISTANCE? *Thank you Maven for the invitation. Interesting blend of mints and the usual A*Men patchouli DNA.